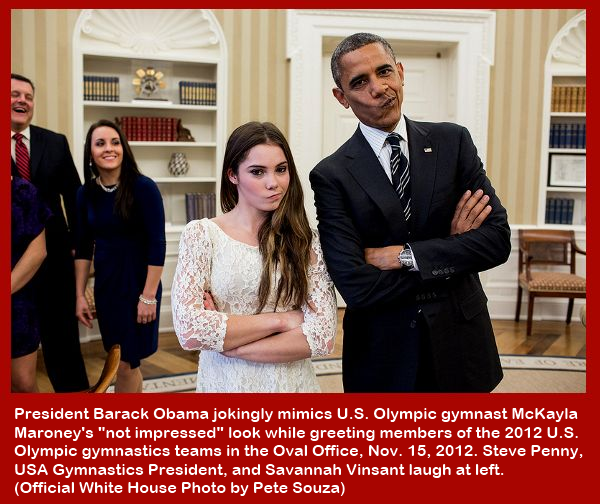 McKayla Maroney And President Obama Are Not Impressed! Olympic Gold Medalist McKayla Maroney made it clear when she won the silver medal in London for her vault, that she wasn’t happy. 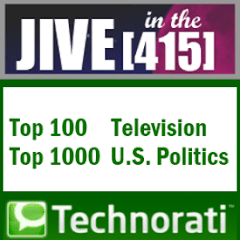 She received her medal with a “I’m not impressed” scowl during the televised medals ceremony, which was viewed by Olympics fans around the world, including in the White House. The photo is a classic!